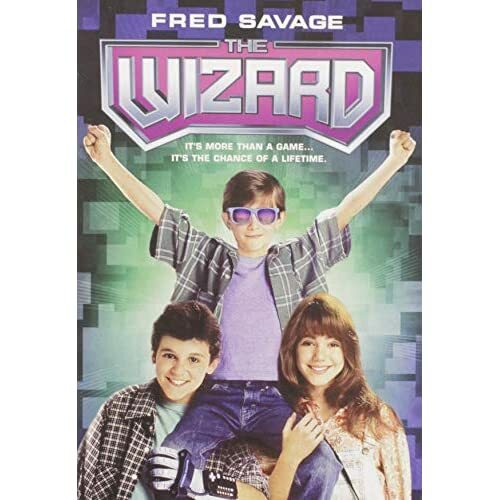 The Wizard had already came out and I was still playing on my Atari. 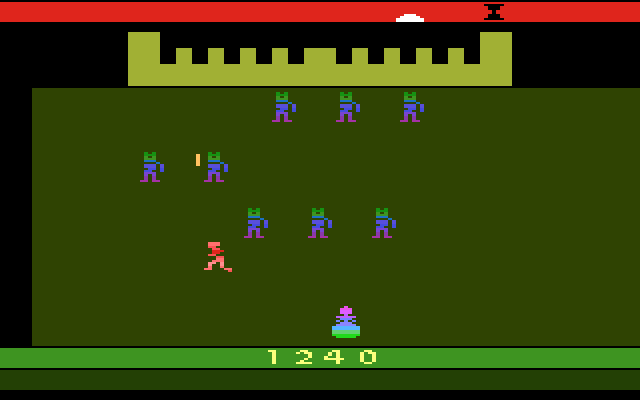 Now don't get me wrong, I was a lucky kid to have any sort of video game entertainment system, but it is hard to get excited over playing Krull when all your friends are playing Zelda. This holiday felt different. There was just a certain electricity in the air. That special felling a child gets when they know they are about to get an amazing gift. I had the same feeling the year prior before I opened my very own copy of Mall Madness. Though the chimes of "There's a sale at the Fashion Boutique" hand stopped ringing through the house the warm glow of such a large ticket item was almost enough to carry me through a whole year. Almost. But the gift giving season had returned once more and I eagerly ripped through the smaller gifts as I hungrily eyed the large box sitting next to my mom. Calendar. Book. Book. Hook rug kit. Book. And then, it was time. The package was larger than my lap but kid adrenaline made it feel like it weighed almost nothing. I tore through the paper as if it was also nothing. The red lettering on the box seemed to glow as I stared down in disbelief, my dreams being made real. Nintendo. I tore open the box ready to smoosh goombas then and there. Wait a minute. These aren't Nintendo parts. These are socks. I looked up at my parents as the tears began to well in my eyes. "We didn't want you to guess what they were, so we put them in a different box." I sad thank you as nicely as I could. Only the numbness that comes from shock kept the pain at bay. 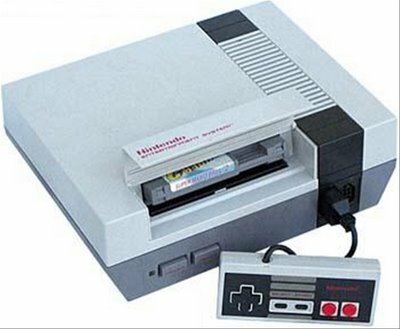 Later on as a sat miserably in my room, I should have been asking myself questions like, "Where did my parents get a Nintendo Box?" but I could only think how close I had come only to have my hopes torn away. I finally left my room to seek solace in some sort of holiday treat. I heard a familiar sound. It was coming from my parents room. Could it be? I ran over and threw open the door. There, on the floor of their bedroom, sat my parents trying to get through world 1-2 of Super Mario Bros. I can see the humor on the whole gift fake out, but I am still a little confused why they took over half a day to reveal the truth. These things are supposed to go "Ha ha. Socks! Just kidding dear. It's right over there." Instead, to this day, when I think back to what should have been one of the greatest presents ever, I become flooded with bitter sadness and the haunting sounds of the Mario theme.